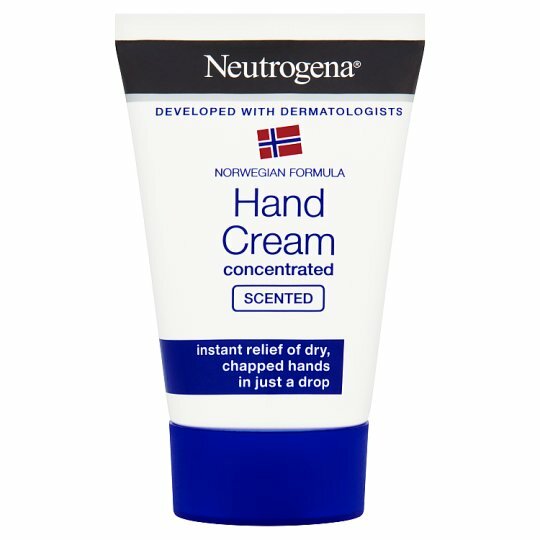 Immediate and lasting relief for dry, chapped hands. Just a dab of this glycerin-rich formula instantly relieves and protects dry or chapped hands. Even under the harshest conditions, it leaves hands noticeably softer and smoother.